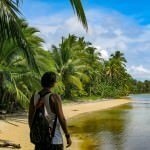 Yes, it’s still possible to visit Bocas del Toro on a backpacking budget. 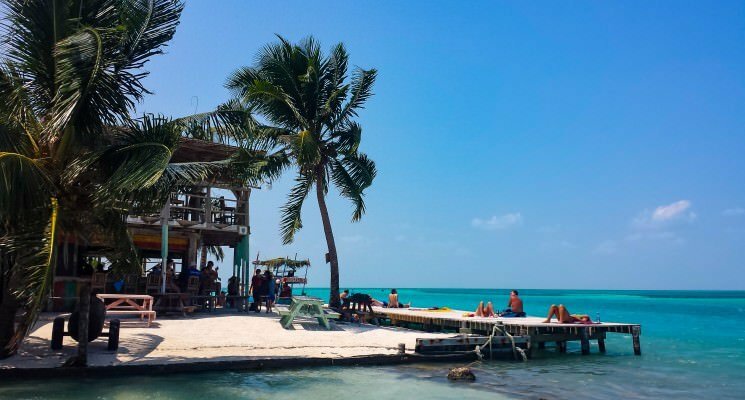 Bocas del Toro is beautiful…and surprisingly budget friendly! 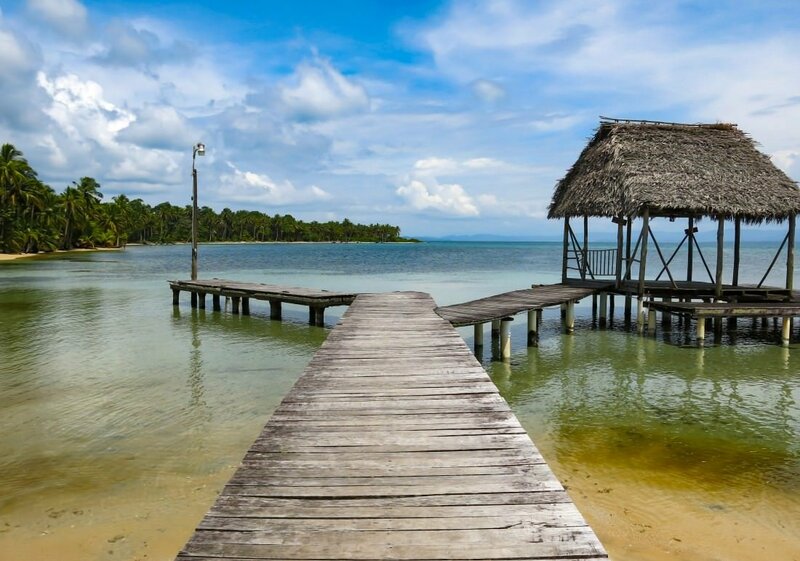 An emerald jewel atop the blue sea, the Bocas del Toro archipelago is a verdant collection of tropical islands and islets in Panama. Sitting upon azure and turquoise (and in certain places crystal clear) waters, the islands are surrounded by ancient coral reefs and robust marine life. 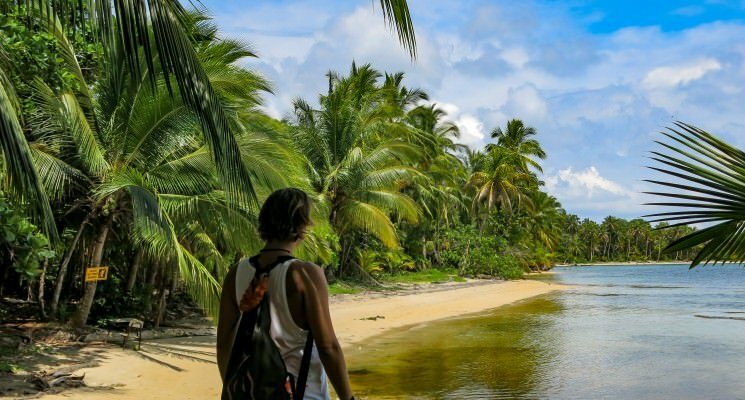 Active travelers will find Bocas extremely appealing. There are a hundred and one things to do in Bocas del Toro other than relaxing on a pristine beach. 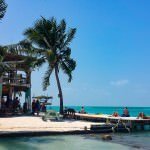 Snorkeling, diving, fishing, surfing, bird watching, hiking, and biking are all within easy distance from the capital and main tourist hub Bocas Town on Isla Colón (Colon Island). Sounds wonderful, right? A proper little piece of paradise, really. 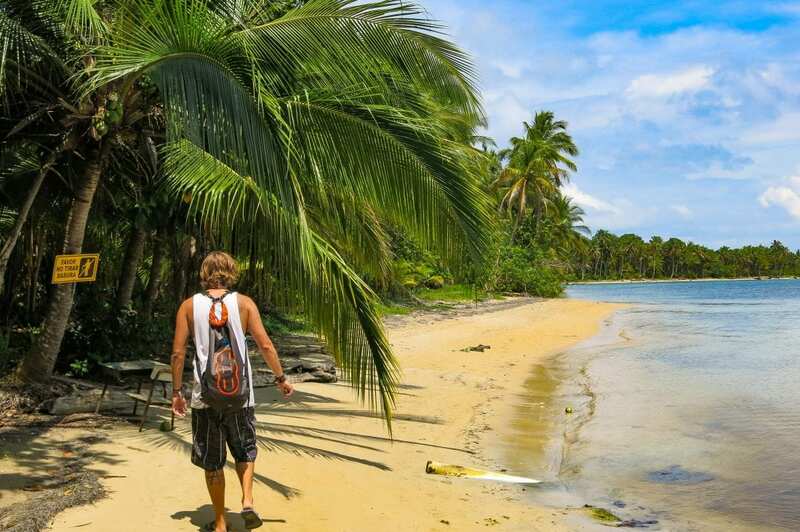 And the best thing is…Bocas del Toro is still extremely budget and backpacker friendly! We spent a total of four (blissful) weeks living on Isla Colon in Bocas Town. 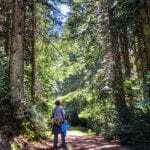 Our expected daily budget was $40.00 USD per person during our stay. Of course this minimum daily budget for Bocas del Toro budget does NOT include activities like boat trips, but we will discuss that below. Down below you will find a breakdown of prices we encountered in Bocas del Toro, Panama. 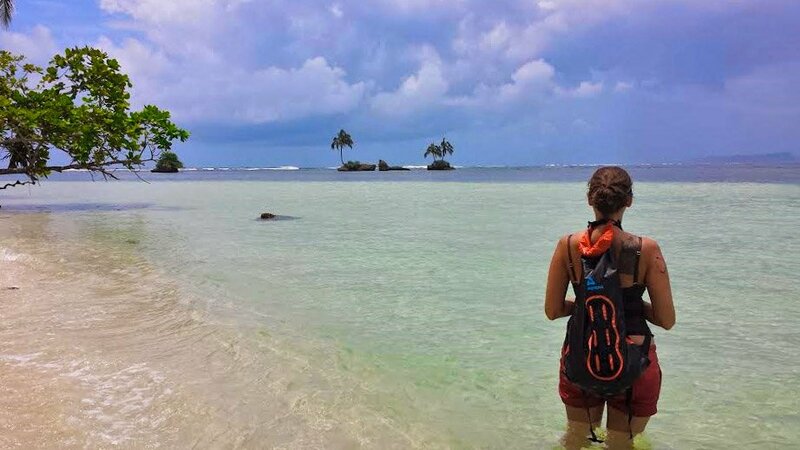 Hopefully these price lists will give you a decent idea of what you can expect to pay when visiting of backpacking Bocas del Toro, and help you plan and budget your visit accordingly. Note – Panama uses the US Dollar so there is no conversion rate. 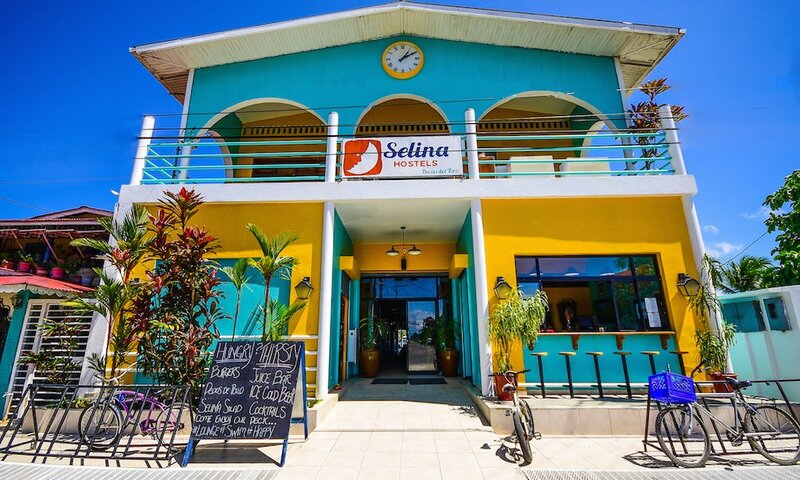 Selina Hostel is the highest rated hostel in Bocas Town and it’s easy to see why. The boutique hostel is centrally located near popular bars and restaurants, they have a waterfront deck, a restaurant & bar, and a fully equipped shared kitchen. They offer services like bike and quad rentals, and dive trips, surf lessons, and island tours. Guests can choose from private rooms and dorm beds, and breakfast is included. Click here to book or read their reviews. If you’re looking for the best mid-range hotel in Bocas del Toro, look no further. 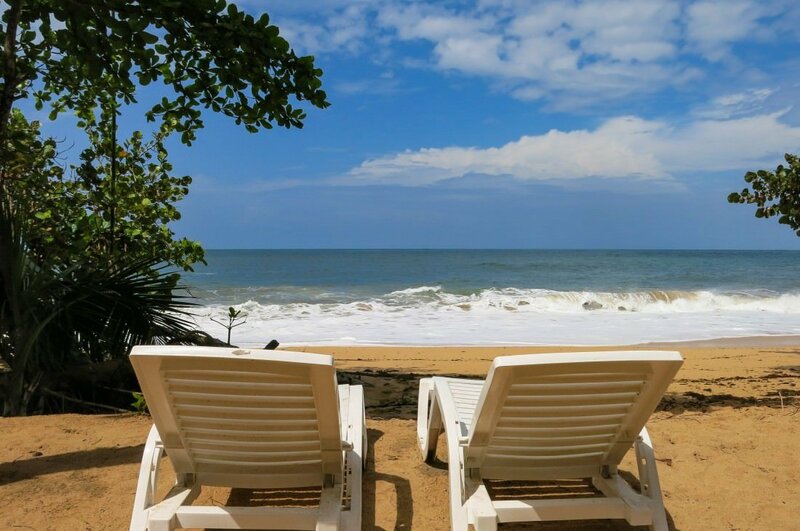 Barrbra B&B is a cozy two-story hotel built directly on the sea just a 15 minute walk from Bocas Town. The small hotel offers rooms with either private or shared bathrooms and has a communal living room, dining room, kitchen, and terrace for guests. Barrbra B&B is the perfect place to relax but the friendly hosts are always happy to arrange activities like cycling, surfing, or snorkeling. 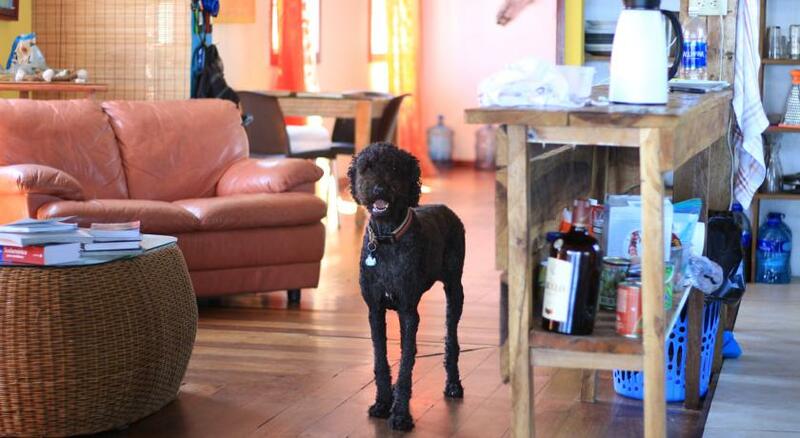 So if you want to avoid staying in a hostel and prefer a relaxed mid-range hotel check out Barrbra B&B. Click here to book or read their reviews. Apt Rental Per Month – Ranging from $400 to $700 for a one bedroom fully equipped with A/C, wi-fi, hot water, and kitchen. Prices vary according to location and season. 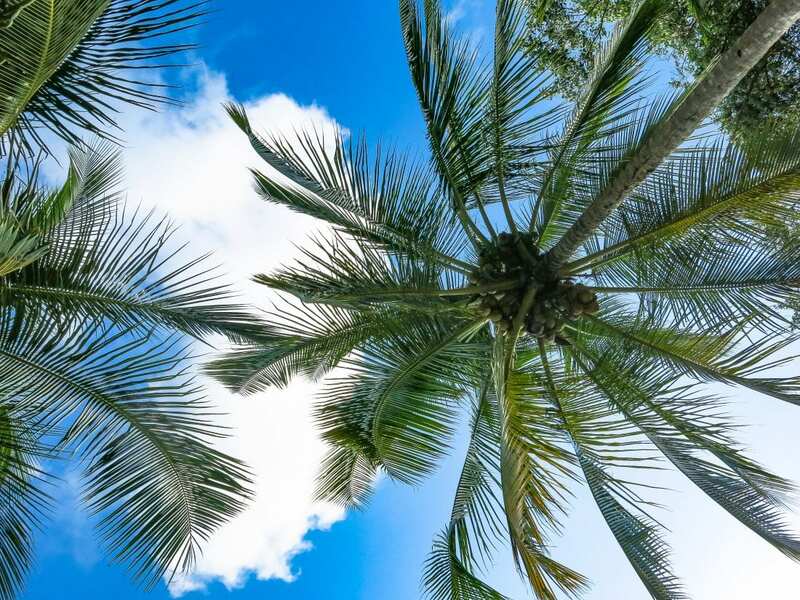 Find Great Rates on the Best Hotels in Bocas del Toro with Booking.com! 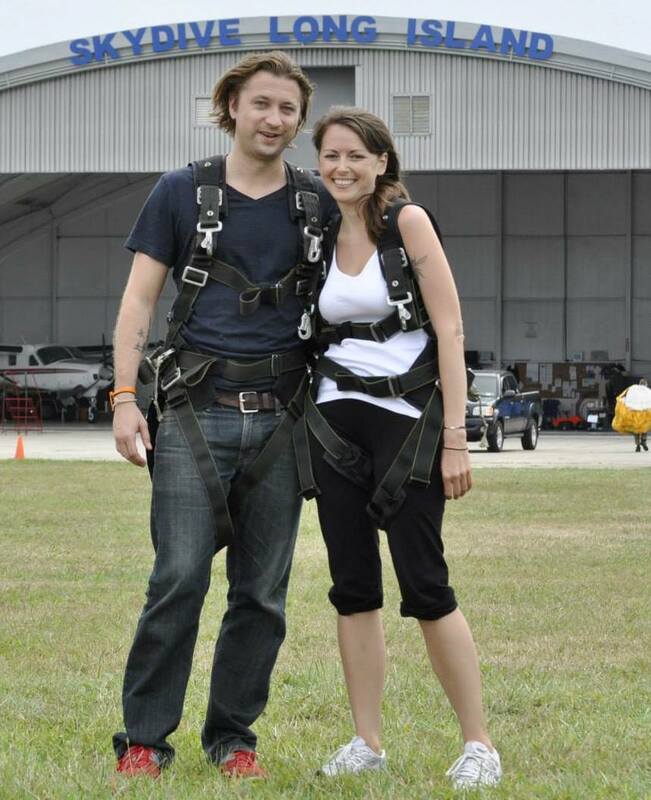 Expenses for activities you might want to partake in should not be factored into your daily budget. This becomes overly complicated. 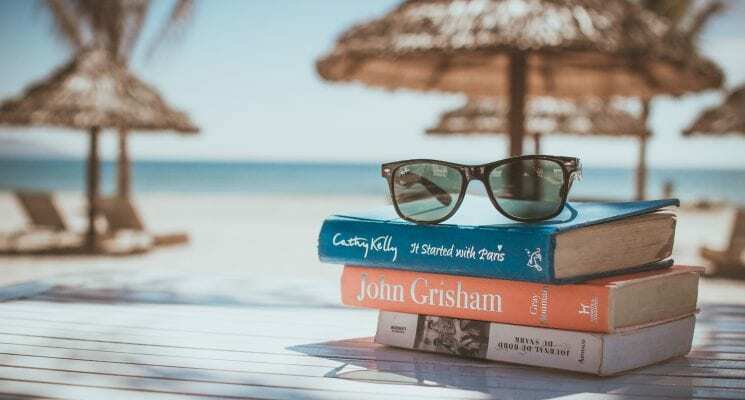 An easier way of going about things is to calculate your minimum daily cost and then set aside all left over funds you care to spend into an “activities” pool. Thus on a day when we went snorkeling at Isla Zapatillas, took a taxi to Playa Starfish, a boat to Red Frog Beach, or had a few extra drinks in the evening we did not consider ourselves over budget even though we spent more than $35.00 USD, we just subtracted it out of the “activities” pool. 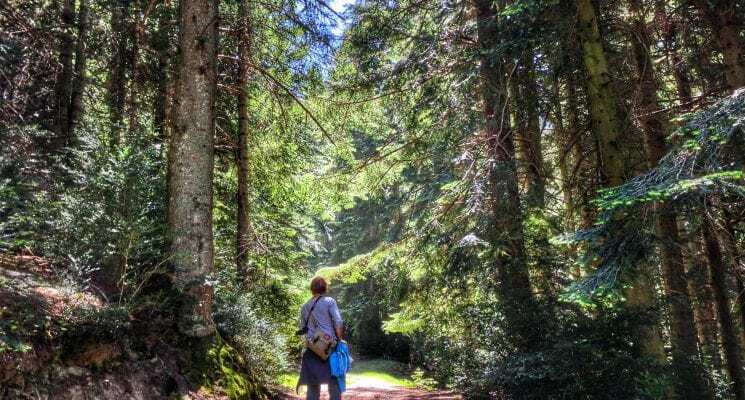 You need to remember to set aside some money for things like buses and border crossings if you are backpacking down Central America and plan on being on the move often. 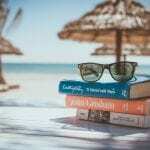 That aside the above formula should be a great place to start when budgeting the trip of your dreams. Also, be sure to check out our Top Ten Bocas del Toro list for the best of what Bocas del Toro has to offer! ← The One Thing All Female Travelers Should Pack, Period! Ten hour bus ride, or a one hour flight for about $80 – 130 one way. Wow that title bought back some memories. Was there in 2003 when they were selling off 1/2 acre beachfront plots for $2000 dollars. Remember getting a $20 return boat ride away to some bird sanctuary island, just us and the boat man. Cool place at the time, stayed in the hotel near to the jetty. sure it’s change now though.